Do not open the 2nd kit until you have inserted your first sample into the self-addressed, postage paid envelop and seal it, in order to avoid misplacing and confusing the samples. EXCEPTION: For international, please send 3 samples together in one shipment. Please read the Consent Form, Instructions and Procedures, and MEBO/PATM Quality of Life Test before taking any samples. Only open one kit at a time when you your odor and/or PATM conditions are active. You can follow the directions found inside the kit to collect your sample. Create an account with uBiome and activate your kit by registering your KIT ID# found on the side of the kit box. Answer the questionnaire in the uBiome site. Don't forget to also register the same KIT ID # in the MEBO/PATM Quality of Life Test and answer those questions as well. (scroll down to find the test) and answer questions. 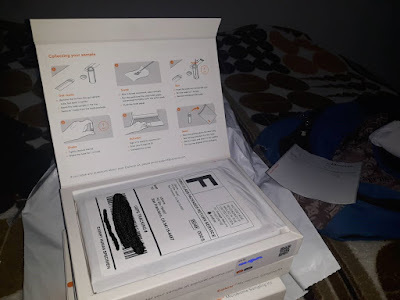 Do not open the 2nd kit until you have inserted your first sample into the self-addressed, postage paid envelop and seal it, in order to avoid misplacing and confusing the samples. 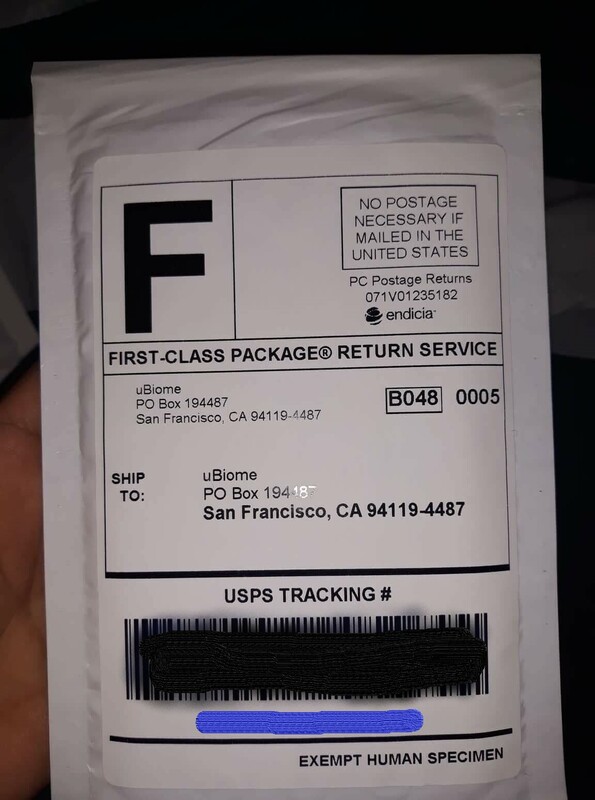 For shipment of samples to uBiome within the United States, you can ship each postage paid, self addressed envelop individually.EXCEPTION: For international, please send 3 samples together in one shipment. The least costly shipping service is fine because the samples do well with regular shipment time frame. Please save your shipping receipt and send a copy of it to maria.delatorre@meboresearch.org for reimbursement of lowest shipping cost you used. After you have worked on the uBiome and MEBO/Auramentrix sites, you can put your sample inside the return addressed/postage paid envelop and take it to your local post office. SECOND KIT: Repeat all the same steps, but this time do it o a day in which your symptoms are average or a little better than average, or sustained remission. Register your kit in your uBiome account and answer questions in the MEBO/PATM Quality of Life Test in regards to the 2nd sample collection conditions. THIRD KIT: Do not open the 3rd kit until you have sealed your second sample inside the self-addressed, postage paid envelop. You can decide whether you want to collect your 3rd sample when feeling even better or worse, and follow all the same procedures. You will receive your initial results of each of the 3 kit in your uBiome online account. These are the typical results uBiome sends all their patients, regardless of whether they suffer from odor conditions or not. 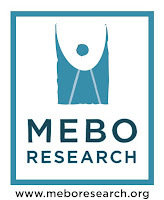 The conclusion of the MEBO Gut Microbiome Study, which involves the analysis of the results exclusively of odor/PATM sufferers who participated in the study, will not be arrived at until approximately one year after the study commenced. At that time, you could refer to your test results, and see where they fall in relation to the conclusion of the study.